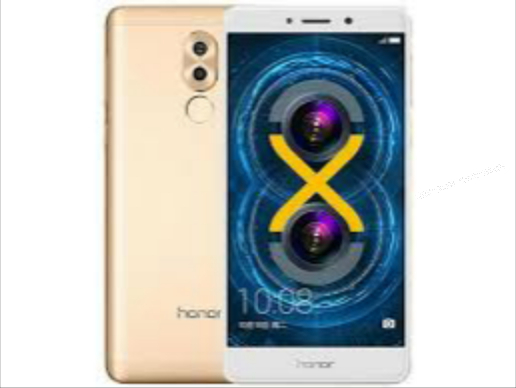 Huawei announced Huawei Honor 6X smartphone with a dual-camera setup on the back. 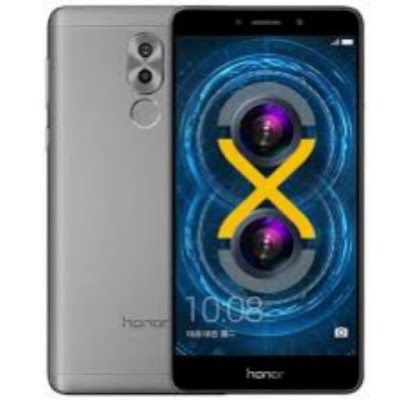 The Honor 6X sports a 5.5-inch full HD (1080p) IPS display covered with 2.5D curved glass protection, and powered by a Huawei’s HiSilicon Kirin 655 octa-core processor, paired with 3GB of RAM and 32GB internal storage, also microSD card slot for expandable storage. On the photography a 12 MP + 2 MP rear camera setup and a 8-megapixel selfie camera. The Honor 6X also powered by a 3,340mAh battery and fast charging support. Connectivity options includes fingerprint sensor, hybrid dual-SIM card slot, 4G LTE with VoLTE support, HD voice calling support, Wi-Fi, Bluetooth and GPS. On the software front, the smartphone runs on Android Marshmallow 6.0-based on EMUI 4.1 OS.